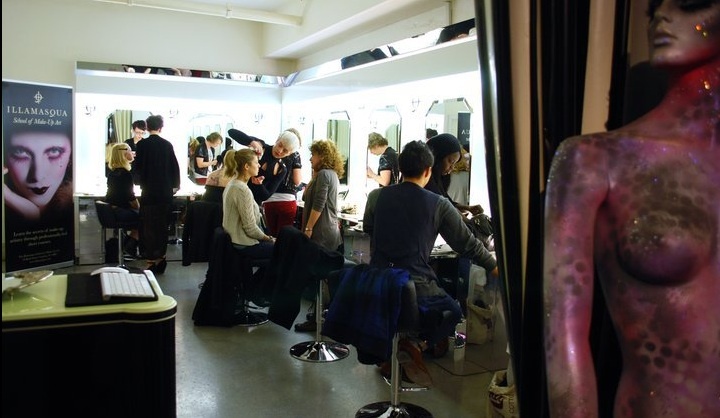 In the highly competitive world of Professional Photography and with professional shoot production times becoming ever shortening, the demands of being cross trained in both Professional Make-up and Hair disciplines is becoming vital – more now than ever before. A successful future awaits those who choose to train in both skill sets. 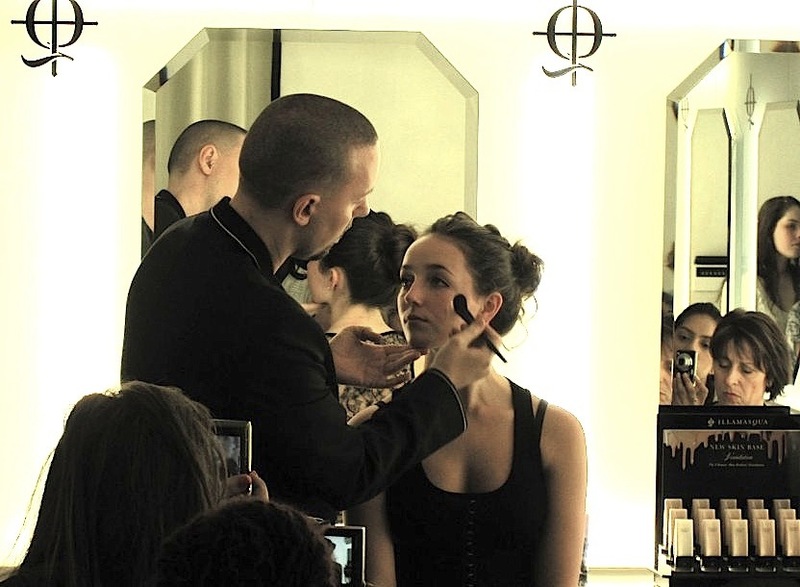 The ultimate beginners Make-up and Hair education programme, this professionally designed 10-day intensive course will provide you with a solid platform from which to build your confidence and your skills. You’ll learn a week of Make-up followed by a week of Hair Styling throughout the influential style decades and practice a range of core technical and creative techniques until you’re precision perfect, then look at ways in which to develop more abstract styles and looks. This unique course will be taught between two Professional Learning venues. 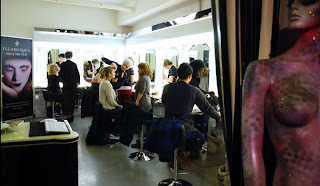 Week 1: Make Up at The Illamasqua School of Make-Up Art in London’s Soho area of the West End. 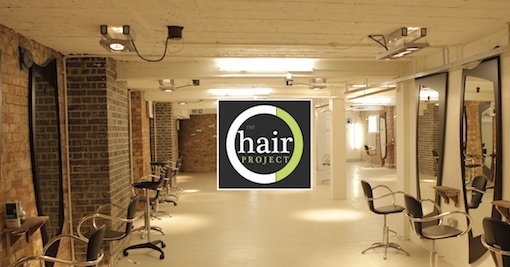 Week 2: Hair Styling at The Hair Project in London’s vibrant Shoreditch area of the East End.